38.4 ounce container treats up to 780 square feet. 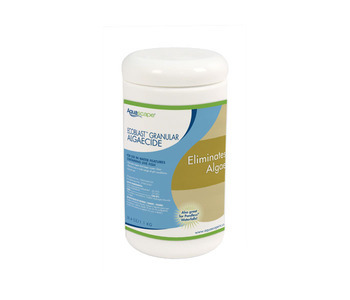 EcoBlastT Granular Algaecide is the fastest way to eliminate unsightly debris from waterfalls, streams and rocks. 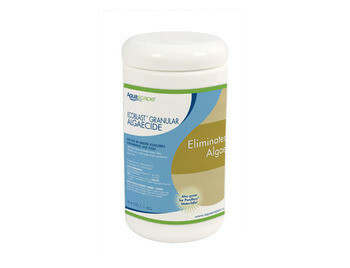 Simply sprinkle EcoBlastT Granular onto the algae and watch it disappear. 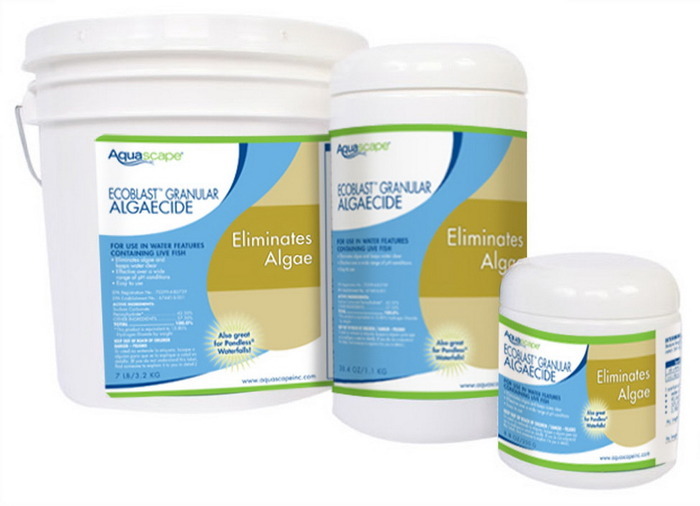 EcoBlastT Granular works best when the product is applied directly on the algae. Available in three sizes: 8.8 oz, 38.4 oz, 7 lb.